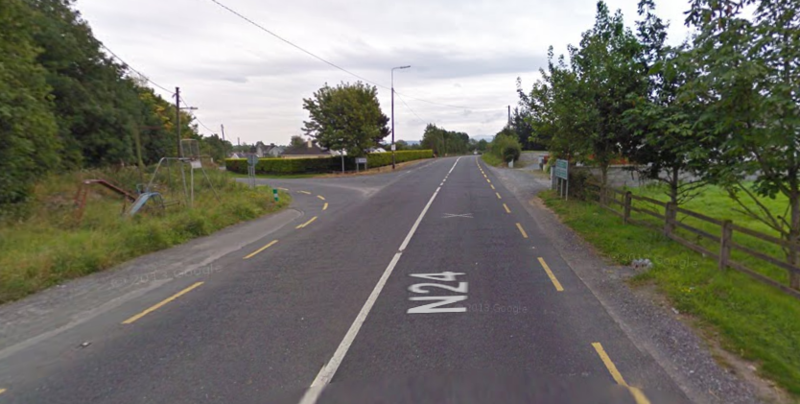 Road users are being told to expect delays tomorrow when travelling on the N24 between Limerick Junction and Monard Village. The roadworks will take place from 9:30 am to 4:30 pm that afternoon. There will be a Stop-Go system in operation to help with traffic delays. Cashel and Tipperary Municipal District apologies to road users for any delays experience by road users tomorrow.